FRV 30 26429990 https://www.kaercher.com/ie/accessory/frv-30-26429990.html With the integrated and automatic suction of the dirty water, the FRV 30 makes surface cleaning even more efficient. There is no longer a need to rinse the surface after cleaning, as the dirty water can be removed through the 5m suction hose, which is supplied. Additional features include the non-marking steering rollers and double ceramic bearings. Machine specific nozzle kit must be ordered separately. 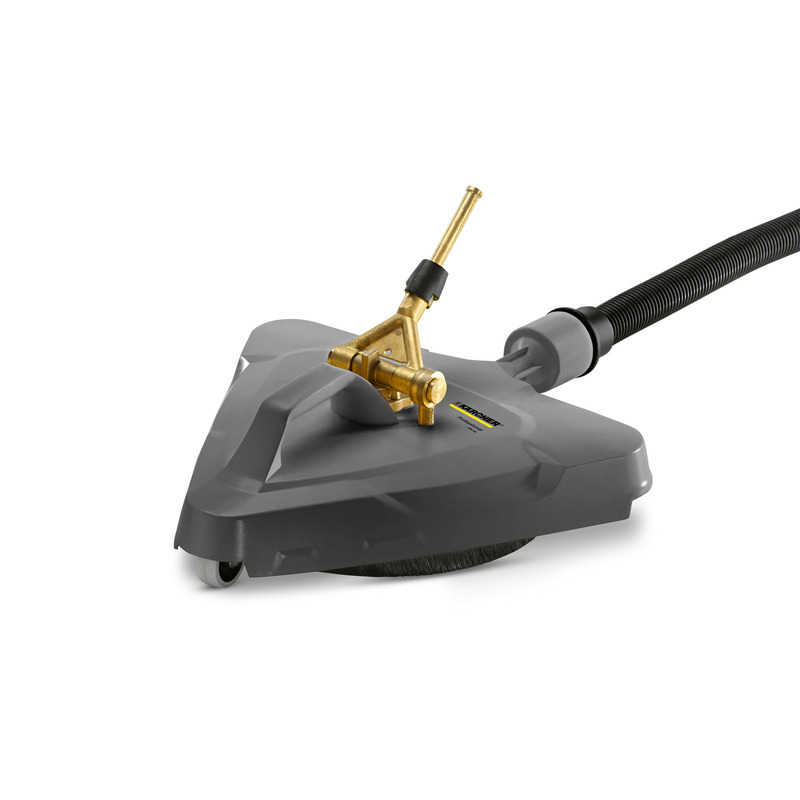 With the integrated and automatic suction of the dirty water, the FRV 30 makes surface cleaning even more efficient. There is no longer a need to rinse the surface after cleaning, as the dirty water can be removed through the 5m suction hose, which is supplied. Additional features include the non-marking steering rollers and double ceramic bearings. Machine specific nozzle kit must be ordered separately.